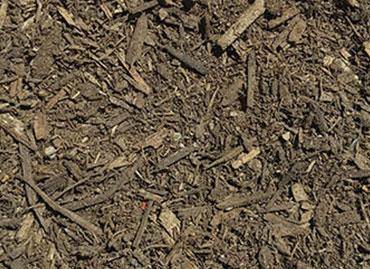 The top nurseries and landscapers have used our nitrolized shavings over traditional compost. Our Nitrolized shavings compost alternative mix is a super high quality formula created by our soil & compost experts. 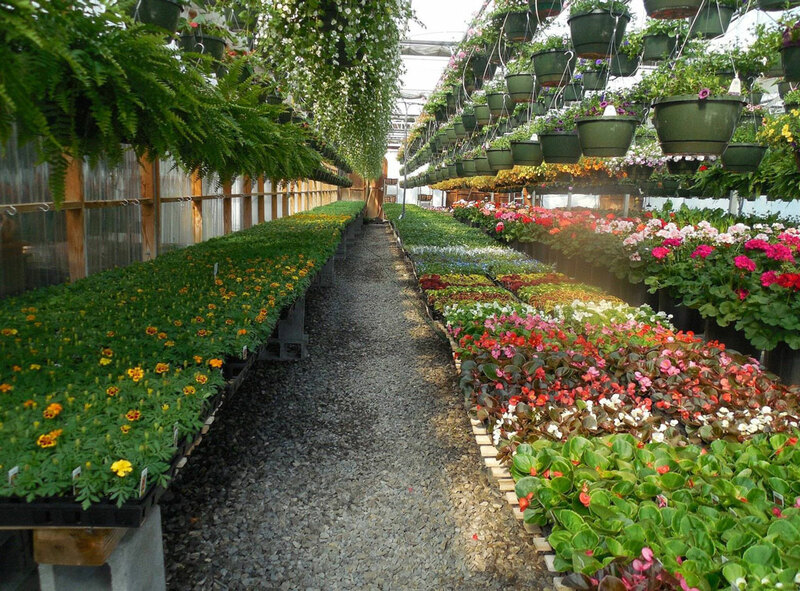 It has been developed by working closely with top plant nurseries across California for them to grow the healthiest and most wonderful variety plants. The perfect solution for both new plants and beds or to add nutrients back into an existing flower bed. Really easy to use and makes a visible difference quickly. Additionally our nitrolized shavings mix is incredibly high in nutrients and is graded as Class A, EQ. 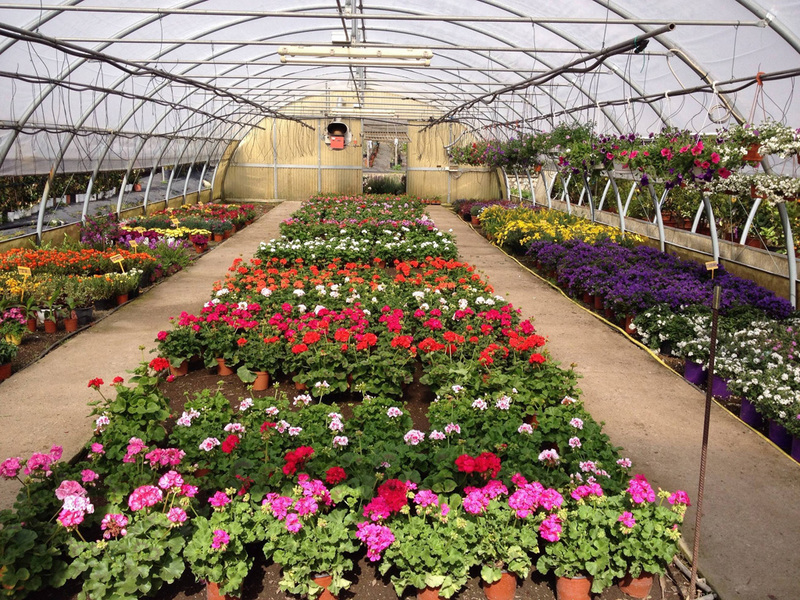 100% organic, natural & super high quality compost alternative, perfect for new plants and enriching existing ground. Used as a soil amendment as well as the organic base in soil mixes and blends to add nutrient and trace elements. Improves soil friability and aeration. Composted wood shavings combined with our quality Soil Conditioner. Short term nutrition, long term nutrition, aeration, drainage. Seal of Testing Assurance (STA) approved for CalTrans projects. Our compost alternative formula is created by soil experts who fully understand everything your garden needs to look its best. Our wood mulch can be found on thousands of playgrounds, homes and award winning spaces across America, including golf courses, hotels & churches. We are the go-to for making your home look amazing. 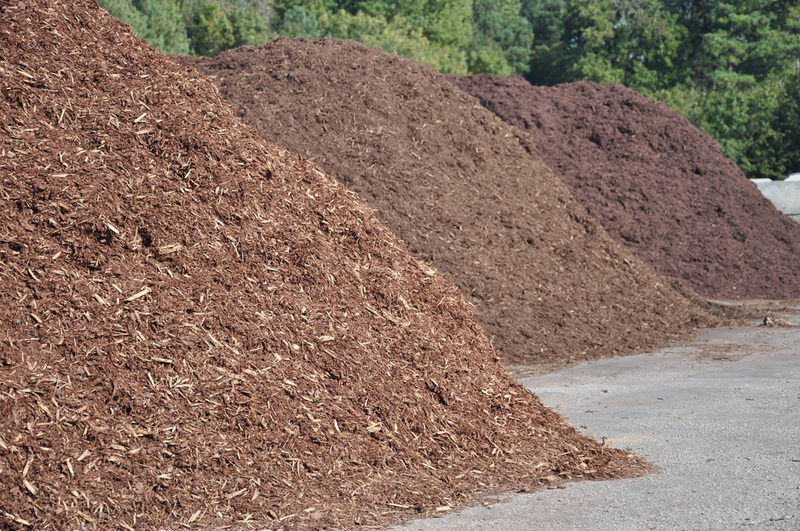 We are the leading manufacturer who makes the highest quality wood chips and mulches which is why we are used by the professionals across California. Our wood mulches and soils have been developed over 22 years of striving to help you grow the very best and have the most amazing gardens and public spaces. Gorilla Hair: $20 per cubic yard.